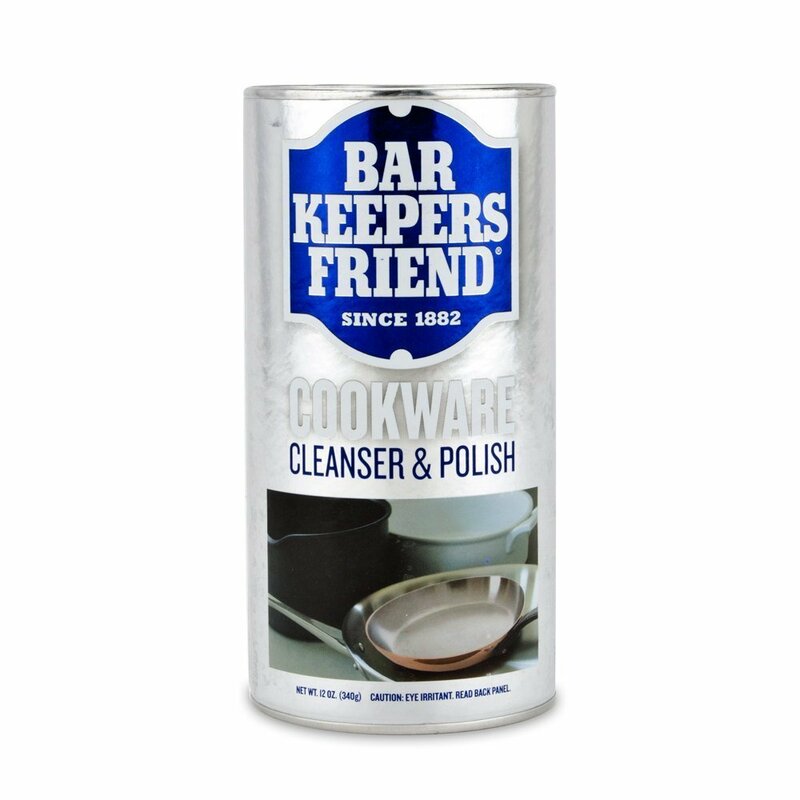 Reviewing the most widely used tools with the best reputation is important to us. We want to provide our readers with a reference point they can use to make educated comparisons. 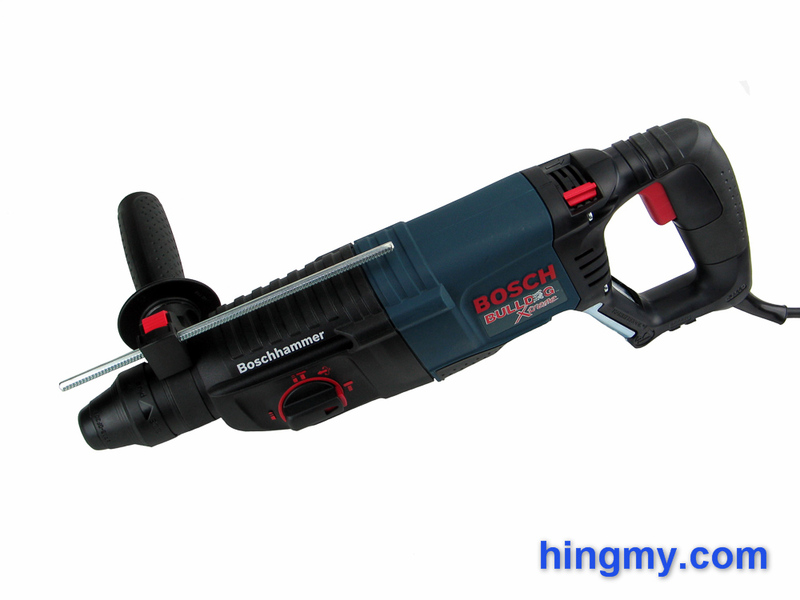 In the world of hammer drills this tool is the Bosch Bulldog. You'll see it on job sites all over the world. Naturally we had to have a look ourselves. We picked the 11255VSR, one tool in the new Bulldog Extreme line, as the tool to test. Let's take a look at what makes a legend. 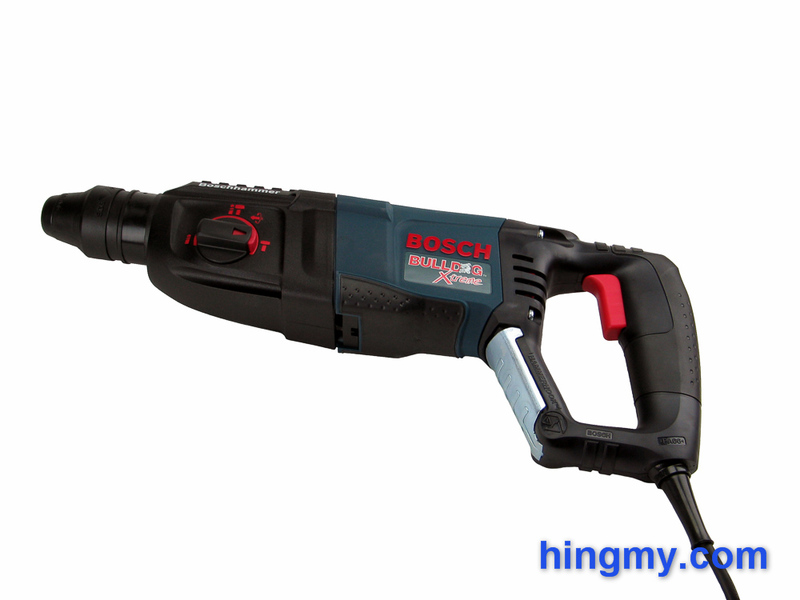 The 11255VSR is a large size hammer drill that crosses over into rotary hammer territory. 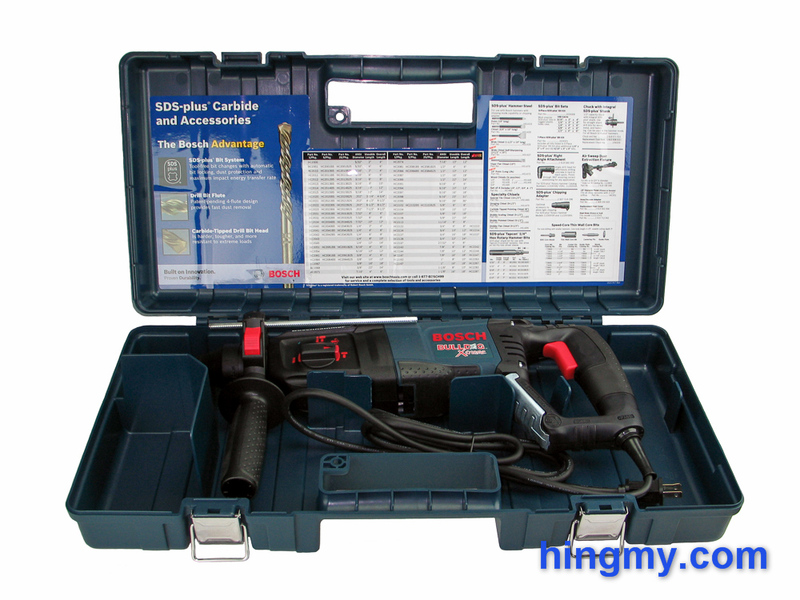 It can be used for drilling, hammer drilling, and chiseling. Bosch built the Bulldog for use by contractors and construction works. Everything about it is commercial quality. Being a rotary hammer the 11255VSR has only one speed for drilling, which is matched with its most common operation; drilling 1/4"-3/4" holes into concrete. Outside of this operational envelope the 11255VSR's performance begins to drop. 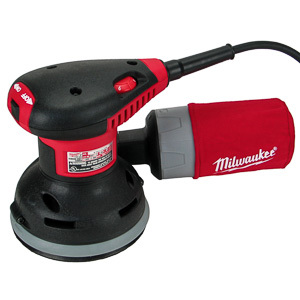 The responsive variable speed trigger engages at ~60 rpm, which is low enough to start holes in concrete. The 11255VSR is equipped with a non-removable SDS-chuck. While you can mount large drill bits in this chuck, Bosch lists the 11255VSR's maximum drilling capacity in concrete at a respectable 1". The chuck has the excellent ergonomics of the SDS standard and has proven itself to be hard wearing on the job site. The average length 8ft cord is protected by a flexible boot that incorporates a ball joint. Bosch claims this feature will expend the life of the cord. While the turret does make the cable more flexible, its range still remains limited. We can't figure out how this feature would help us work with the Bulldog. What we see here is innovation at work, but not at all a flawless solution. A keen eye might have noticed a fourth position of the drill's mode selector switch. This is the Vari-Lock position that is beginning to appear on Bosch power tools. It is used to align a chisel bit before engaging the chisel mode. Once the bit is aligned and locked-in the drill maintains the alignment during the chisel operation. Vari-lock is not only convenient, but also very easy to use. Being able to quickly change the orientation of your chisel mid work certainly speeds up the operation. Unlike the cord boot this feature is real innovation that makes a difference in the field. The removable front handle locks into position a full 360 degrees around the barrel of the tool. Rotating the grip of the handle either locks it in place or loosens it for repositioning. The location of the handle gives the user excellent control. The depth stop that is built into the the forward handle follows the traditional approach. A rod is used to limit the drill's maximum drilling depth. When the tip of the rod hits the surface, the drill has reached its target depth. 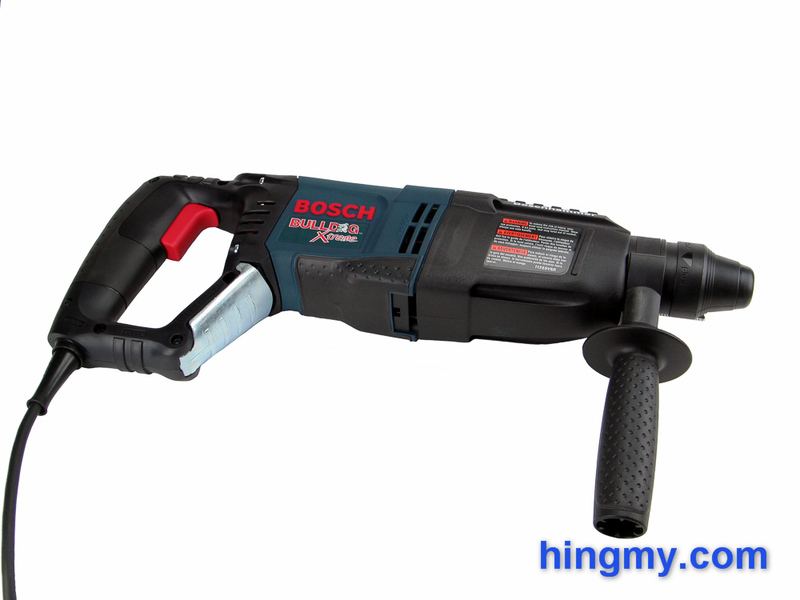 Bosch's version distinguishes itself by being particularly well built. The rod is made of metal and the button that locks it into place is sturdy. With some care the depth stop will outlast the tool itself. One of the latest innovations Bosch is installing in their power tools is a rotating brush assembly. The forward/reverse selector switch not only reverses the flow of electricity to the motor, it also moves the brushes to a different location on the commutator. This allows the motor to develop the same amount of torque in both directions of rotation, unlike a standard electric motor, which is more powerful in one or the other direction. Since drill bits only drill in one direction the feature is only useful for breaking free stalled bits. In theory, with the Bulldog you'll always get the bit back out. We'll have to take Bosch's word for that, because testing it proved impossible. With good form stalled bits are a rarity. The metal belt hook built into the handle guard could use an update. It works well and is sturdy, but the sharp edges of the hook practically guarantee that the hook will destroy whatever it rests on. The width of the hook limits what it fits onto. Bosch has produced better hook designs for their other tools, like the one on their RS7 reciprocating saw. Maybe we'll see an improved version on the next version of the Bulldog. The 11255VSR comes in its own hard plastic carry case. To accommodate the drill, the case is long and narrow. It does not fit onto a stack of Bosch's own L-Boxx cases. The overall finish of the case is good, ignoring the missing weather/dust seals. The metal latches are particularly sturdy. What cannot easily be explained away is the missing compartment for drill bits. Every contractor I know keeps their bits in the drill's case. The case of the 11255VSR has only one compartment. A few plastic fins keep the drill in place, put they do not completely separate it from any bits left in the case. To top it all of, there is no space to store extra long drill bits. The drill takes up all available room on one end of the case. The best you can hope for is to fit a few medium length SDS bits into the case. The model number lingo of Bosch's Bulldog lineup is not as complicated as it seem. There are two old version, two new "Extreme" version, and one shorter version of one of the "Extreme" tools. The old versions of the Bulldog are the tools that started the product line. 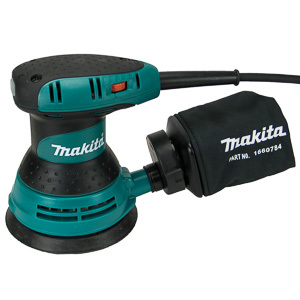 They are excellent tools in their own right and have built one of the best reputations in power tools today. The "Extreme" versions are the next generation of Bosch Bulldogs. 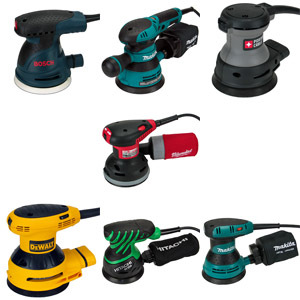 They are not only more powerful than their corresponding predecessors, they are also equipped with advanced technology the older tools do not have like vibration reduction and the ability to lock the chisel bit into place in any orientation. The short nose Bulldog, the 11253VSR, is a functionally equivalent, slightly less powerful version of the 11255VSR Extreme Bulldog. It's shorter size makes it the more convenient tool for small-diameter drilling. The top of the line Bulldog, the RH228VC, is without a doubt the best performing version. The larger motor lets you do more, but does not speed up small work in all cases. 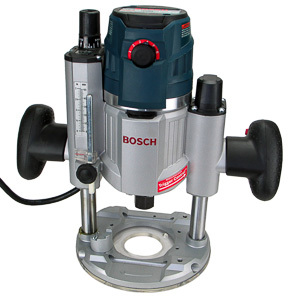 The 11255VSR is the smarter buy, if you most of your drilling work will be done below 3/4". The 11255VSR is one of the best hammer drills out there for drilling 1/4"-3/4" holes. It's power, size, and motor speed allow it to finish the job faster than just about any other tool. The Bulldog is more powerful than smaller drills, and faster to set up and use than larger ones. Bosch has found a sweet spot. The top of the line Bulldog, the RH228VC, extends the drilling range upward a bit. If you are willing to spend the extra money, it is the superior version of the Bulldog. The vibration reduction mechanism works well, but falls short of the best implementation of technology. 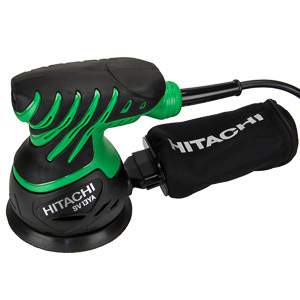 Wide open only high frequency, low amplitude vibration is transmitted to the user's hand on the rear handle. There are no high energy jolts older rotary hammers are know for. You can use this tool all day, but you'll know you have done so at the end of the day. There is still room for improvement. Built for the job site the 11255VSR will work all day long. If you need to drill a hundred holes for rebar the 11255VSR will complete the job and be ready for the next. The true strength of the 11255VSR and the entire Bulldog line is their versatility. Equipped with a Bulldog a contractor is able perform a wide range on tasks without having to rent a larger tool. Add in the excellent durability of Bulldog and the reasonable price, and it is easy to see why so many contractors choose a Bulldog as their first rotary hammer. As good as the 11255VSR is, it cannot do wonders. Larger rotary hammers will begin to outperform the Bulldog as the work get more challenging. There simply is no substitute for power. Especially in chisel mode the difference between the Bulldog and a demo-hammer becomes apparent. The 11255VSR works well for doing light chisel work such as removing tile and chiseling apart a small area of concrete, but it cannot be used as demo hammer. The 11255VSR will let you break apart a slab of concrete with it, but you'll be doing it many times slower than you would with a larger tool. The 11255VSR and the Bulldog line of hammer drills, without a doubt, deserve their reputation for performance and durability. 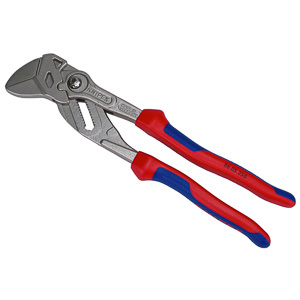 The 11255VSR is a tool that has been meticulously engineered to excel on the job site. If you need a tool to drill 1/4"-3/4" diameter holes in concrete, the 11255VSR is at the pinnacle of performance with few challengers in sight. It'll do larger holes and chisel work for you too, but its performance will fall off doing these tasks. The larger Bulldog Extreme, the RH228VC, is the better tool, if you are willing to pay for it. 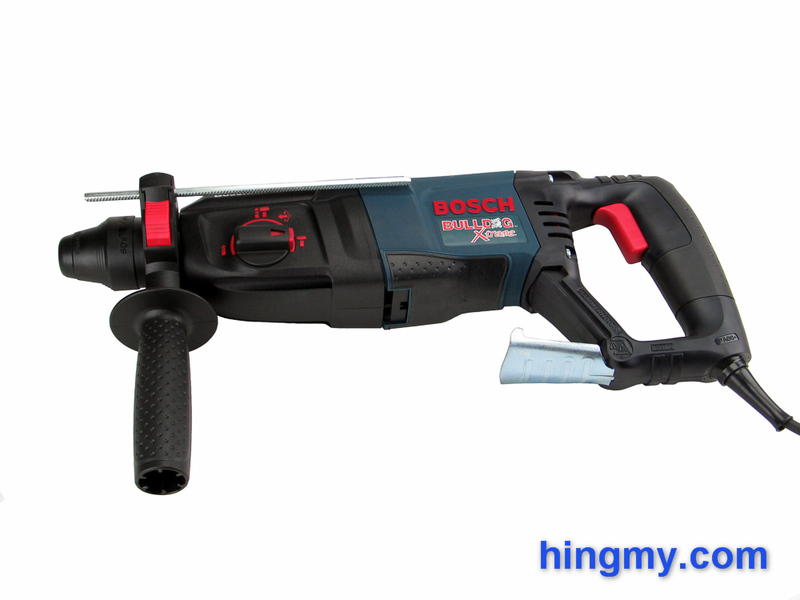 Construction workers all over the world can attest to the excellent durability of the Bosch Bulldog lineup. 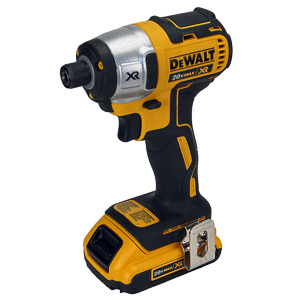 The 11255VSR makes for an excellent hammer drill for the trades and contractors. It can do a lot before you'll have to rent a bigger tool. The Bulldog line of hammer drills is truly one of the best power tool lines ever made.